Some people just don’t like traditional rag dolls very much. Those people should have a look at these. What are they? 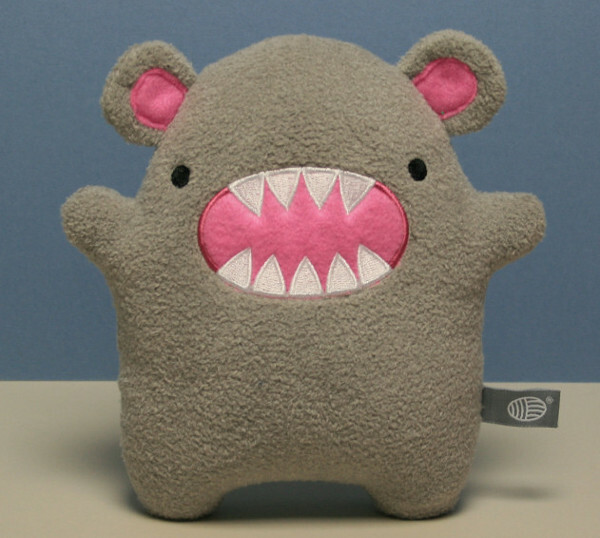 They are Noodolls – they are plush and they are oh-so-cuddly (and probably quite chewable too, I would say). If you’re on the lookout for something for a little person to love with buckets of personality, you’d be hard-pressed to go past these little fellas. With more than fifteen plush toys currently in the range, there’s something for everyone. 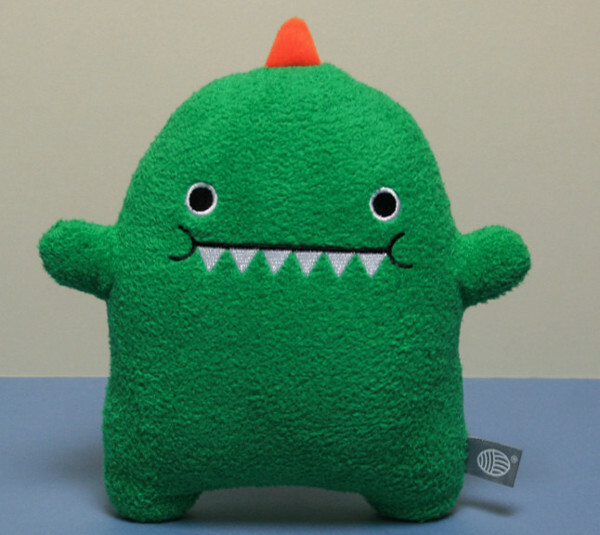 They do a great line of quirky monsters, but also some more “gentle” characters like plush ice-cream cones and rainclouds. The team at Noodolls are also pretty serious about the conditions in which they create their little guys, with a strict eye towards responsible manufacturing. 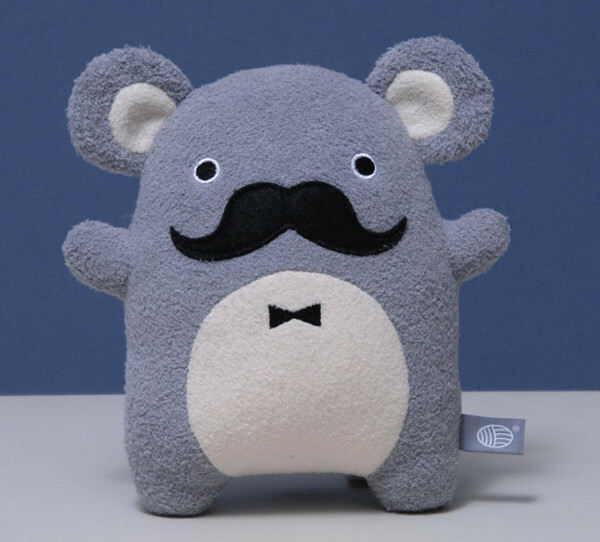 In fact, every Noodoll plush toy is hand-finished in the UK to make sure the quality is up to scratch. Most of the Noodolls range are available for £17.50 each, and they will ship worldwide.